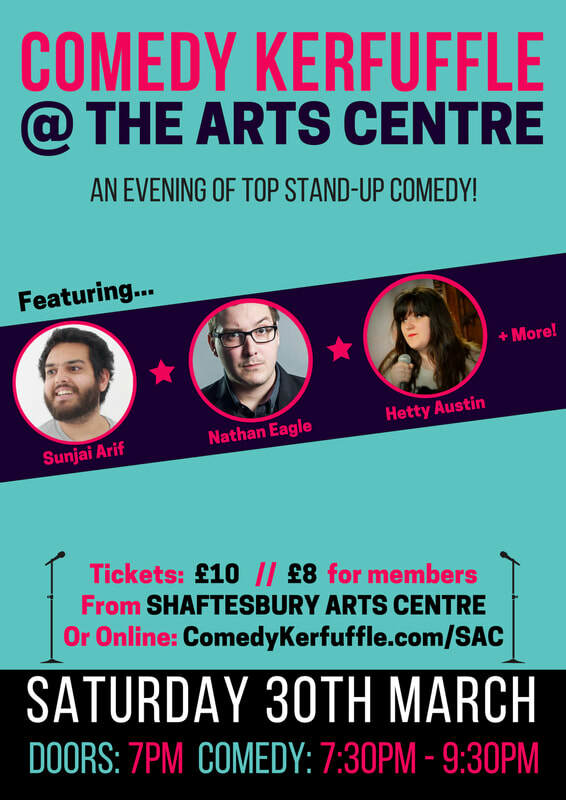 A brand new comedy club at the heart of Shaftesbury in the lovely Arts Centre. Welcoming some of the fastest rising talent on the UK Comedy circuit, each night will be hosted by resident compere Andrew White! ​Tickets are £10 or £8 from members. Last night was a sell out, so get in early!